Tweet: A wonderful book for the hopeful declutterer that focuses on joy, order, and yes, changing your life. Believe it or not, it works. If you KonMari your home (yes, “KonMari” has become an acceptable verb; Google it if you don’t believe me), Kondo promises that you will discover how you really want to live your life. You will gain confidence in your decision making ability, let go of the past and ultimately discover your life’s purpose. I was skeptical at first, but finding my life’s true purpose was too large of a carrot to ignore. I decided to give her method a go. Unlike other decluttering methods which focus solely on getting rid of stuff you don’t need, Kondo insists you focus on identifying and keeping only with the things you love. It is a subtle but tremendously effective difference. In addition, rather than approaching your home room by room as other organizing gurus demand, you must visit your stuff one category at a time: Clothes, then books, then CDs, ultimately moving to the difficult sentimental items and photographs. Filled with helpful and inspiring directions, the book provides a blueprint not only for organizing your stuff, but also taking stock of your life. And so, I emptied my closet, collected every item of clothing throughout my house, and began. Seven giant giveaway bags later, here’s what I learned: I didn’t love most of my clothes and kept them around because either I felt guilty about giving them away or thought I might change my mind one day. Kondo wisely instructed me how to overcome those hurdles. Downgrading something to “loungewear” only worn in the house is taboo. Never worn clothes still with tags? Thank them for teaching you what you really don’t like and send them on their way. At the end I had an organized closet filled with clothes that make me feel good. I had only one angst filled moment in the closet produced by a drawerful of small silk scarves that I hadn’t worn since 1974 and, to be honest, no longer like. Why did I keep them for so long? Because they used to belong to my great Aunt Clara who died many years ago. The rarely opened pink box of scarves became my drawer filling memorial to her. But here’s what I learned from Marie Kondo: I don’t need those scarves to remember my aunt. The memories are within me; the scarves were only never worn pieces of silk. Once I accepted that, I could give them away without remorse. Once you have let go of the items that do not spark joy, you can “pour your time and passion into what brings you the most joy, your mission in life.” While that may seem overly reaching, something definitely clicked and shifted in me. For the first time in two years, I find myself wanting to write again. Is that because I am cleaning my house? 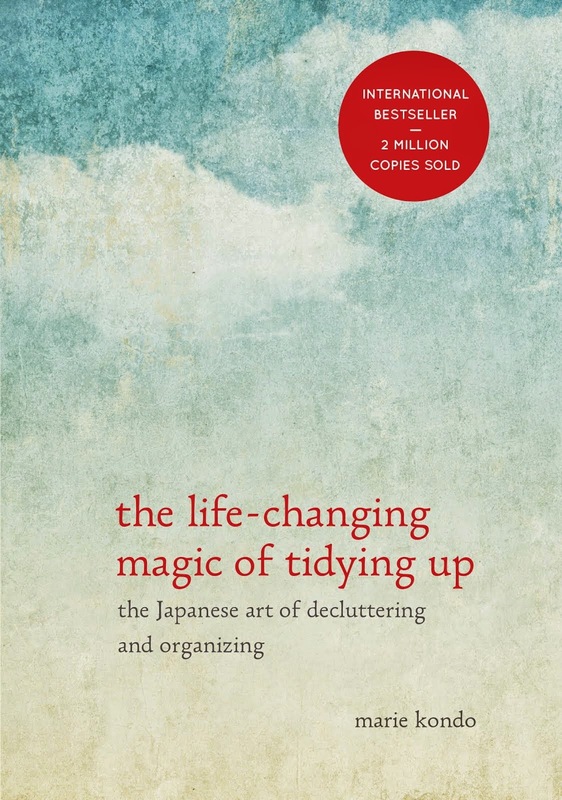 Did tidying up really create this life-changing magic? 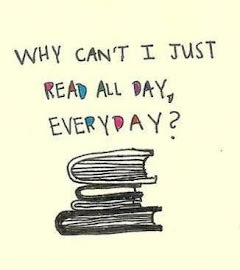 For me, it seems, the answer is a resounding yes. Now if you’ll excuse me, I’m off to KonMari my kitchen. Let the magic begin again. You are an inspiration and an extremely talented writer. 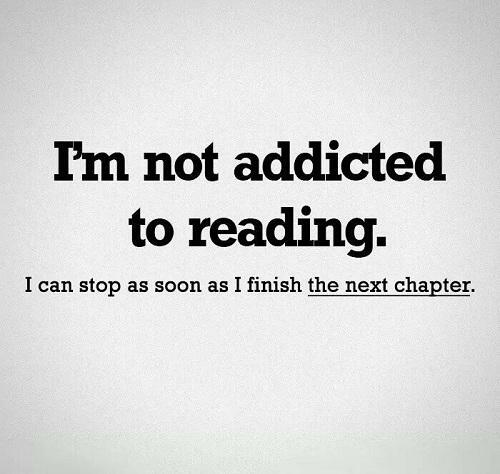 Thank you for your book reviews.